A switch to NGDP targeting does not necessarily result in higher or lower average inflation; rather inflation might become more countercyclical. 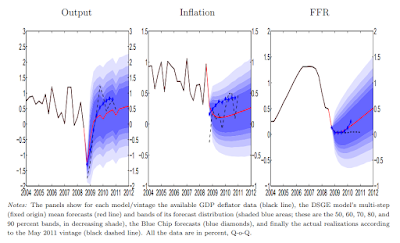 The trend rate of inflation is just as likely to fall, as it is to rise. 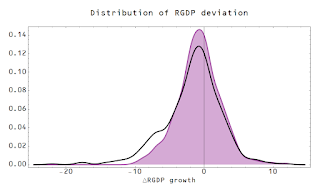 However, with the recession the distribution of deviations from trend is skewed and recessions make up a significant portion of the negative shock "tail". 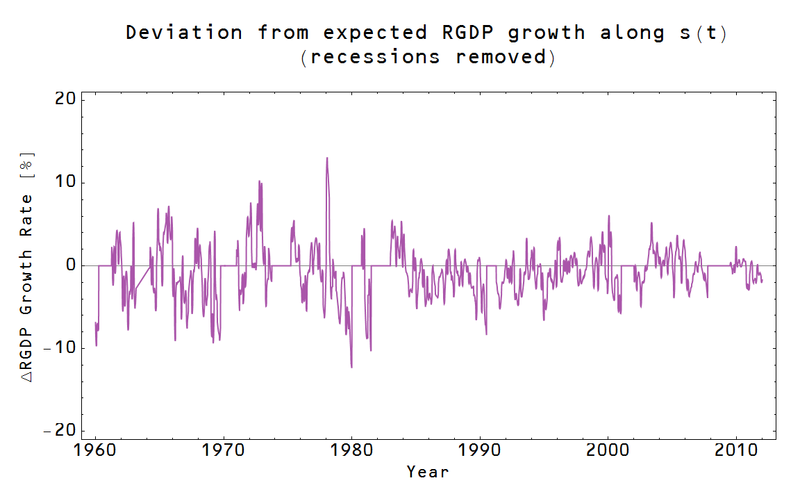 While the average without the recessions is reasonably close to zero, the tail makes the average with recessions lower. 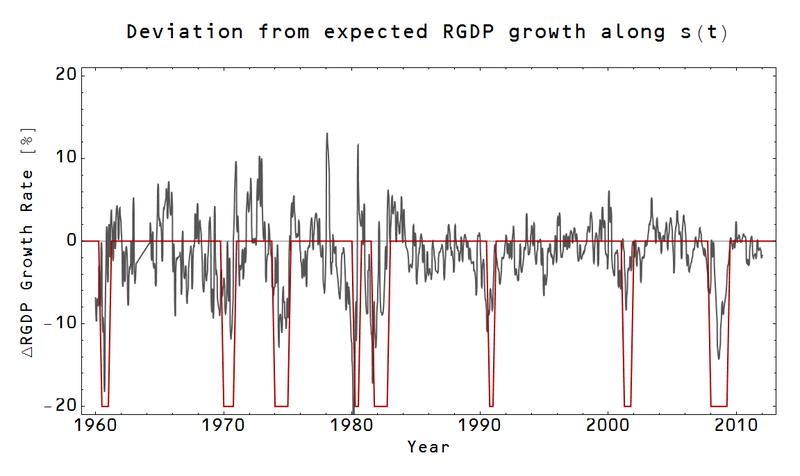 This is Friedman's plucking model -- economies follow a trend with negative deviations ("plucks"). This doesn't actually depend on the plucking model, it's just a property of the distributions of RGDP the plucking model addresses (and stock market losses [pdf from JP Morgan], and is true in the information transfer models because of non-ideal information transfer). 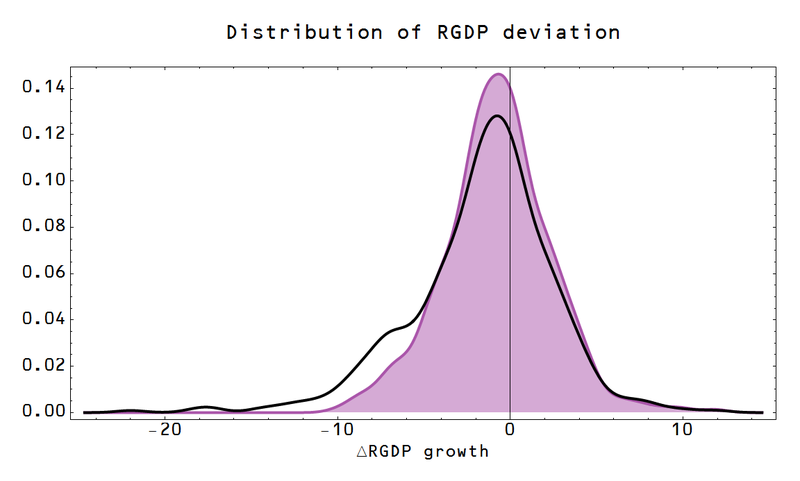 Therefore even ideal NGDP targeting would tend to lead to a higher average inflation rate to make up the difference between the trend and the negative shocks to RGDP -- unless NGDP targeting made the distribution of shocks to RGDP symmetric. This has been a public service announcement on the importance of understanding the entire statistical distribution, not just its average. Your reasoning seems sound, but do you claim that higher counter-cyclical inflation is a problem? 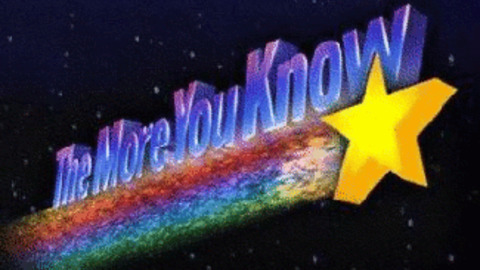 I didn't mean to make any implication about whether higher inflation is good or bad, only that NGDP targeting would lead to higher inflation on average. I should add apropos of nothing that the argument above assumes status quo inflation is positive and continues have a positive average under the NGDP target (basically that the NGDP target is set high enough). I think Sumner's reasoning is usuly pretty clear, but his lack of a formal model is a problem. I appreciate the effort you're making here, because even if you never produce an entirely correct model, it doesn't mean the process won't be revealing and at least help clarify perspectives. I think yiur approach provides an interesting explanation, for example, for the seeming disconnect between micro- and macroeconomics.